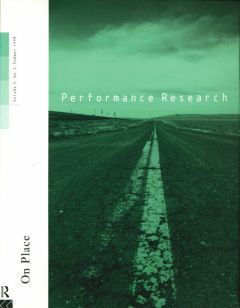 How does place affect performance praxis? How are geographical, cultural and artistic identities created and sustained with/in different places? 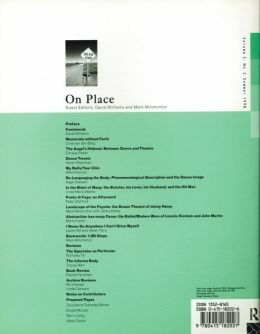 How have colonial pasts, and the ways they mark and are mapped in the present, affected the performances produced there – not only in thematic ways, but in the making processes themselves? In Australia, for example, performance owes much to the colonial past and present: to a psychology of edges, of enforced comings and goings; of ‘empty spaces’ at the heart (out-back), sites for projected imaginaries and dis/appearances; and to a history of repression and genocide. How are such aspects expressed in performance practices?